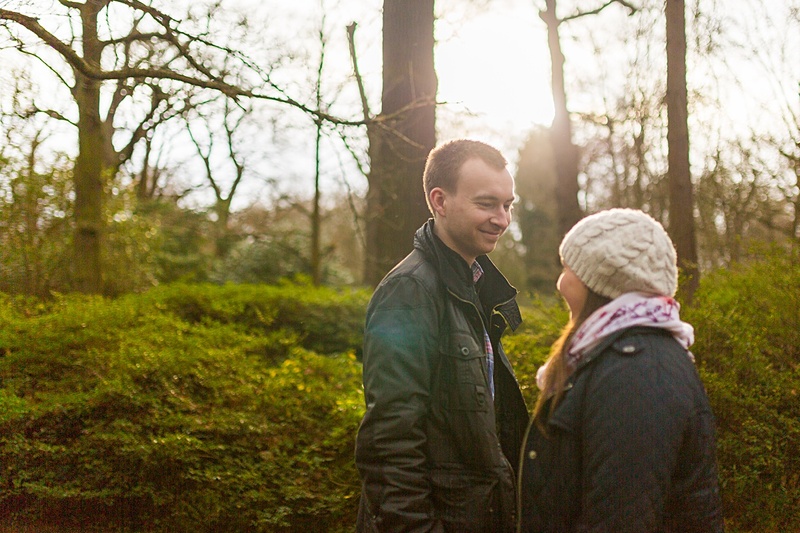 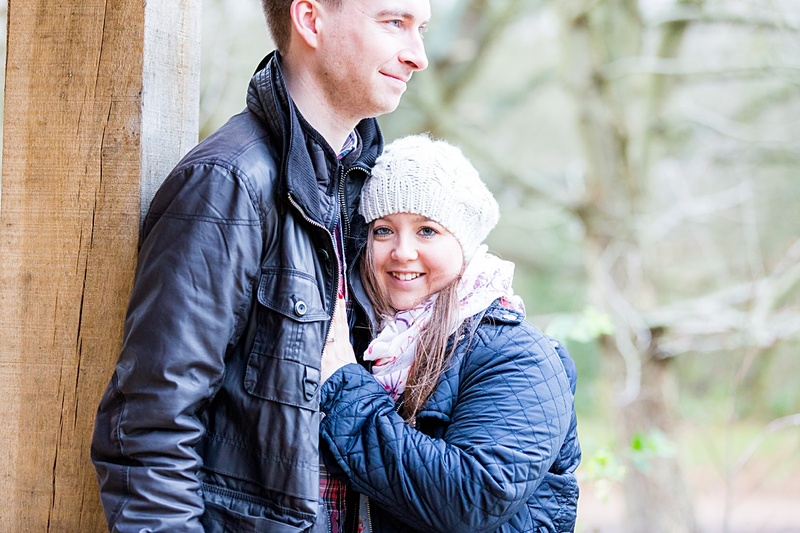 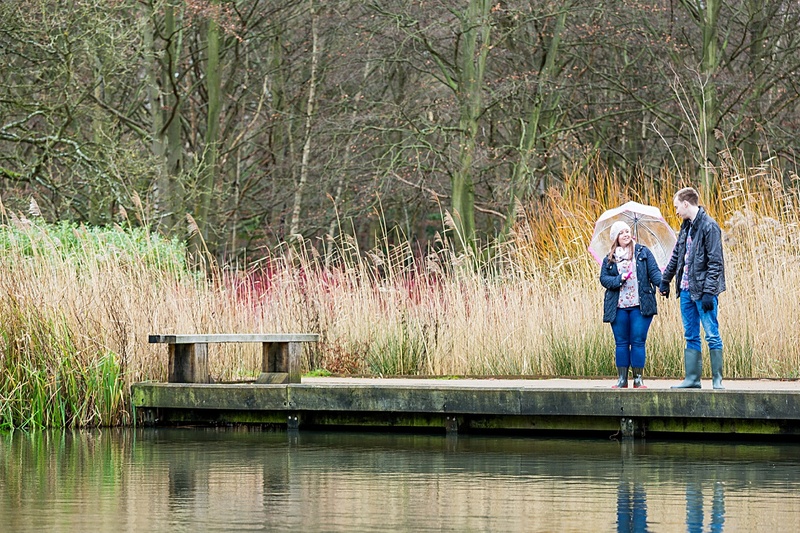 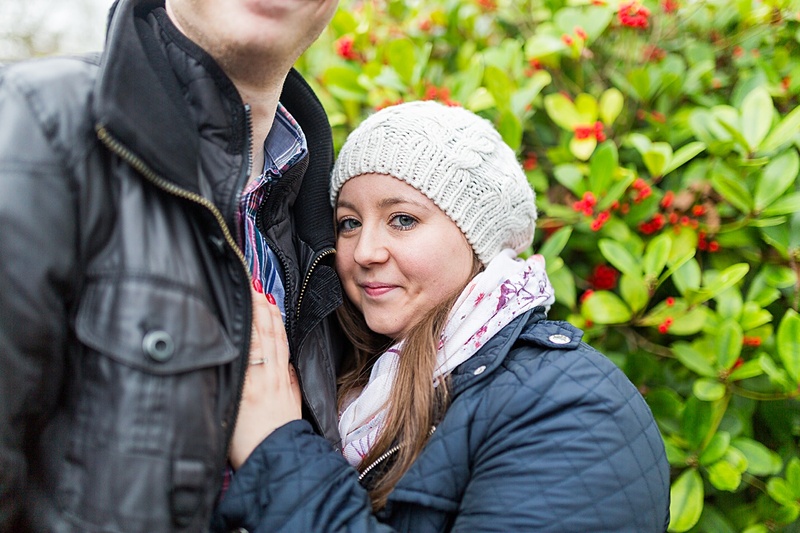 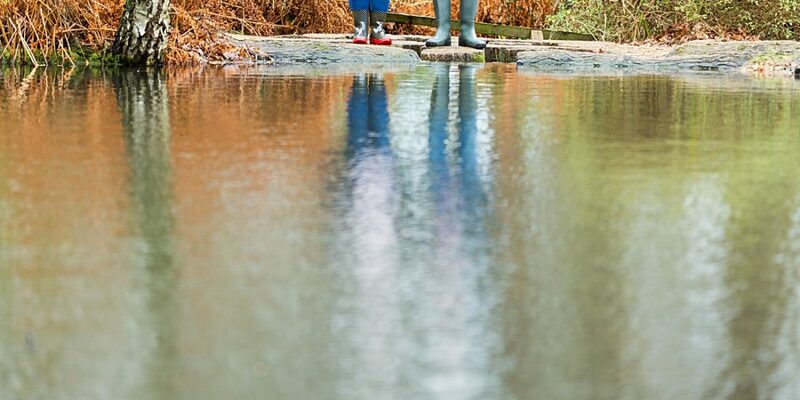 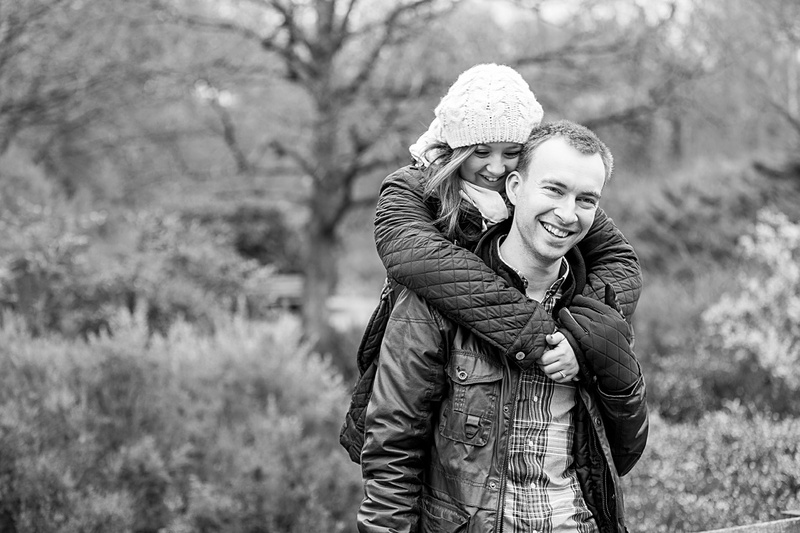 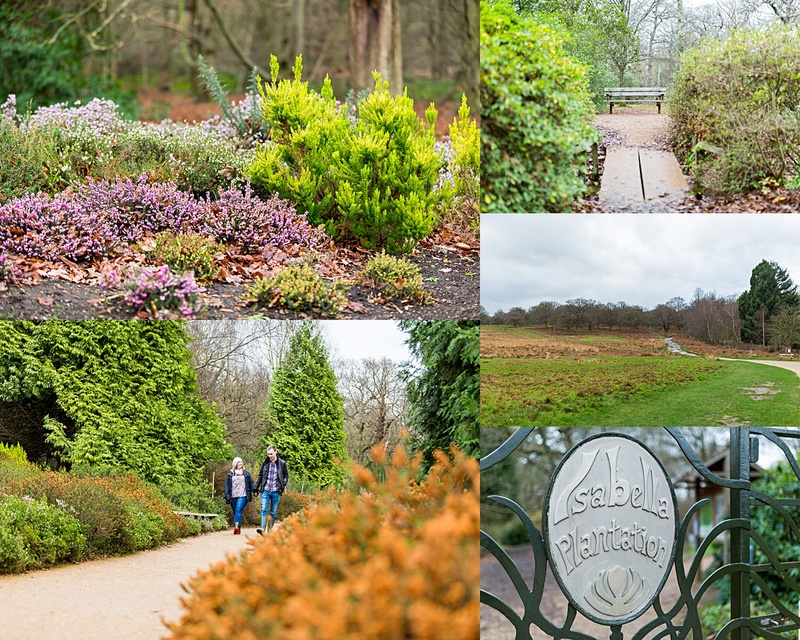 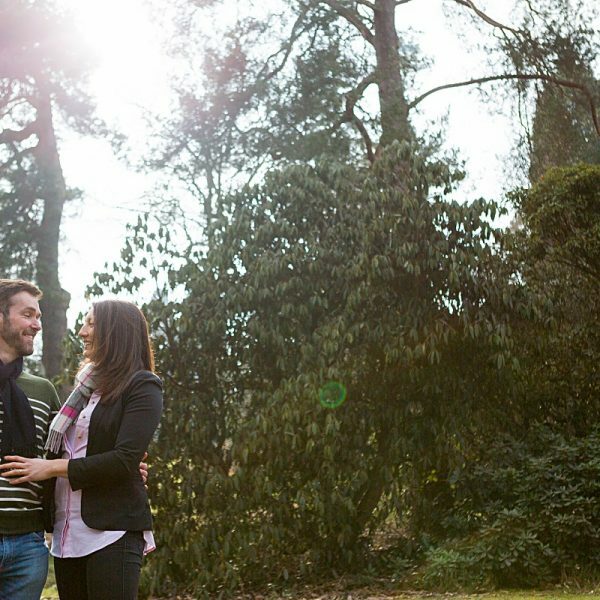 Isabella Plantation Richmond Park Pre Wedding Shoot. 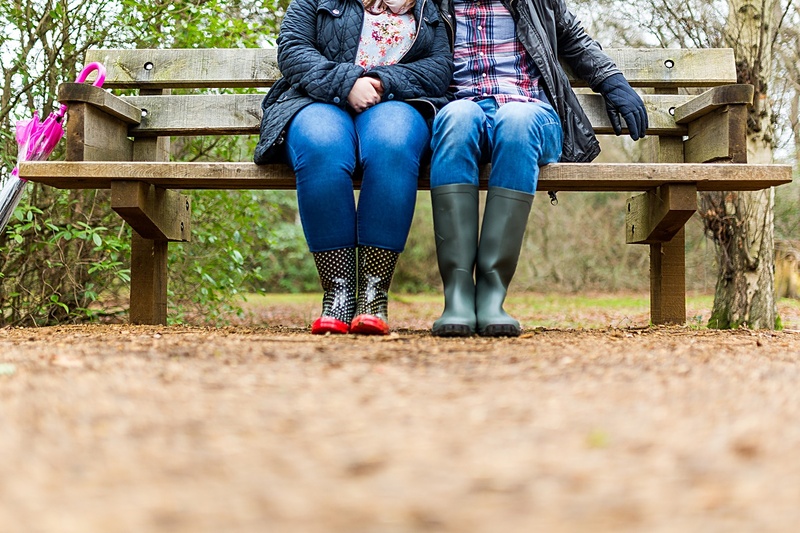 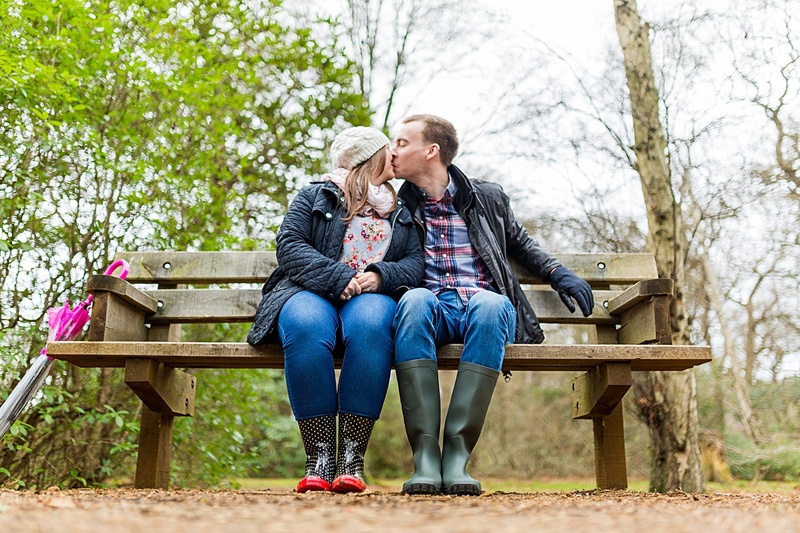 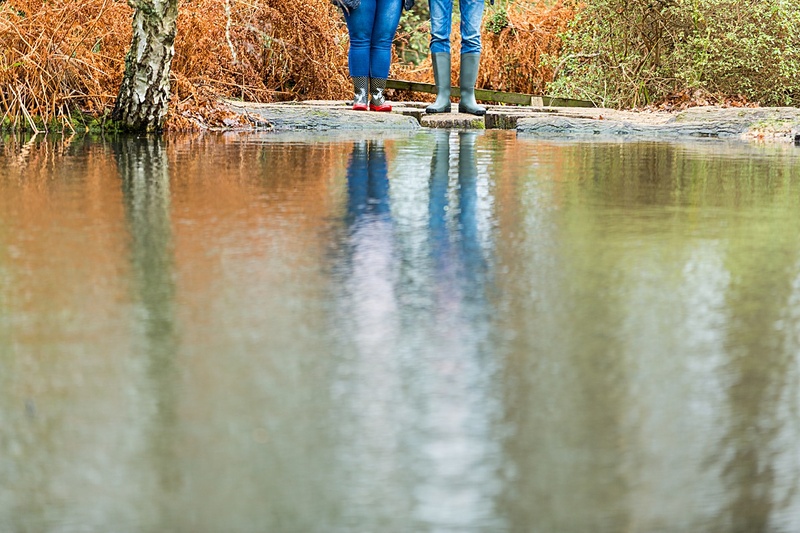 Such a cool pre wedding shoot with these guys, we had a great time messing around in Richmond Park and getting relaxed in front of the camera ready for the wedding day – we even stopped for cake. 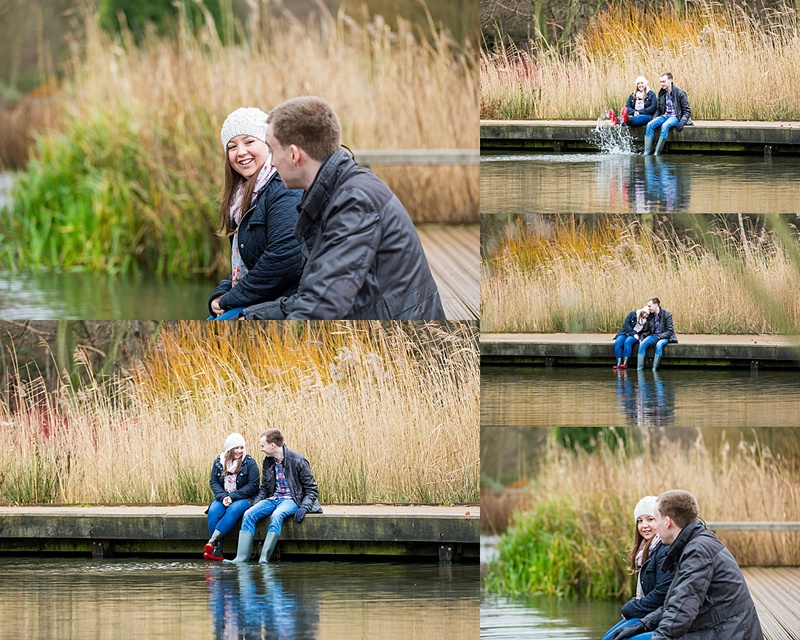 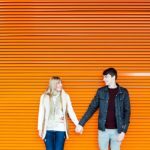 To book your pre wedding (engagement shoot) get in touch today. 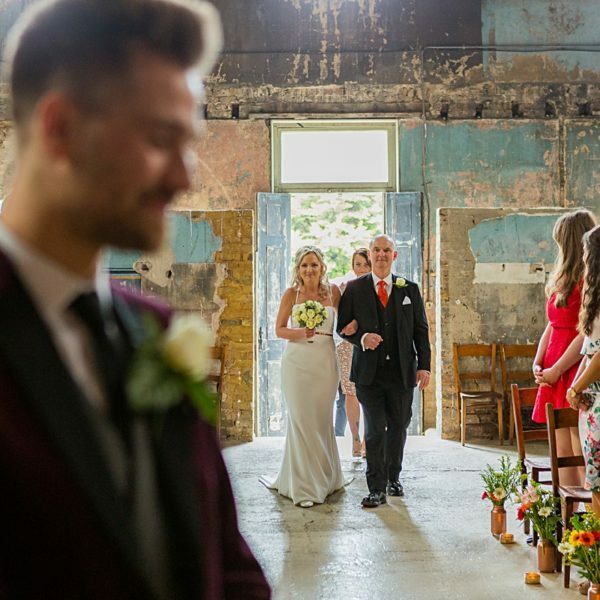 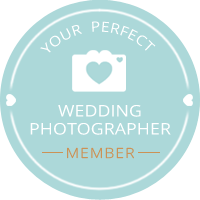 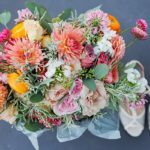 You can check out more fun shoots and weddings over on my blog.